What will be the calibre and legacy of your leadership? Or will you dare do serious independent research and thinking on the matter of Palestine? Will you withdraw from the pact supporting a fake two state solution? Will you challenge Israeli impunity to commit war crimes and crimes against humanity? Will you replace the zionist mouthpiece McCully with a foreign minister prepared to put international law above US and Israel interests? 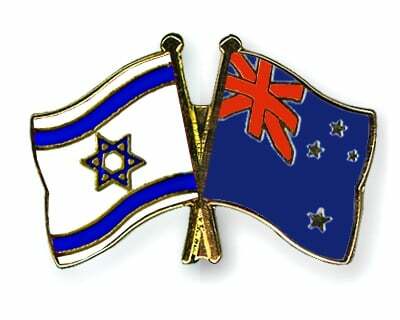 Will you, Bill English, dare to morally defend the Palestinian right to life and their political and human rights?